Doodle Pants - adorable apparel for toddlers crafted to spark the imaginations of your little ones while providing comfortable, practical options for a wide range of activities. 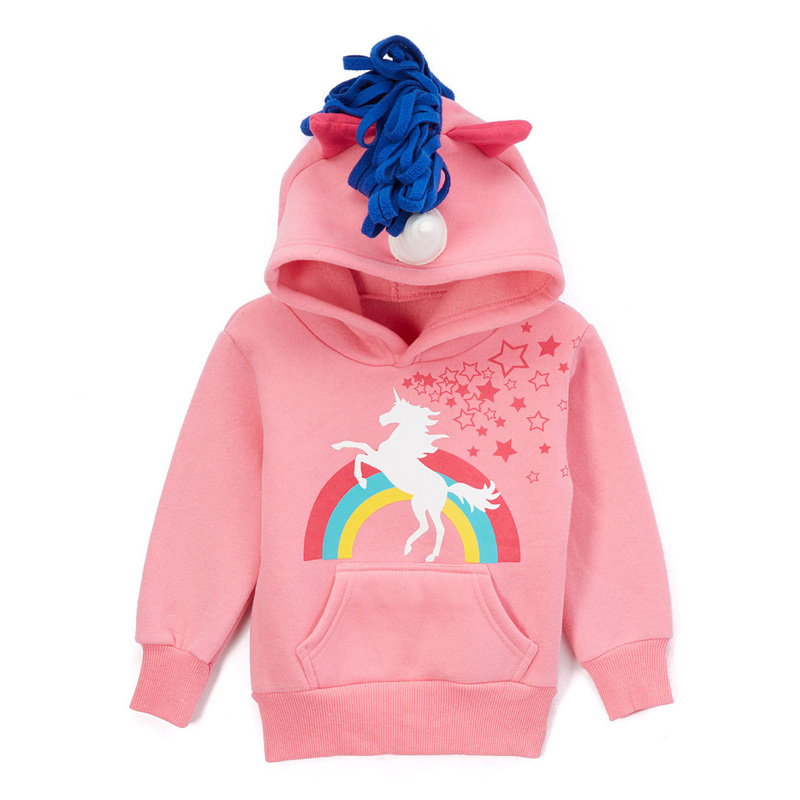 This adorable hoodie features a fun graphic that will have little ones smiling every time they put it on. Easy to slip overhead, it matches with any bottoms for fun, casual comfort. It is heavyweight and 100% cotton.